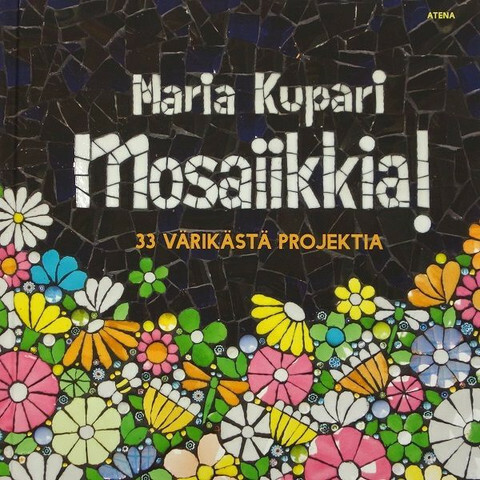 Mosaic book. 33 beautiful projects from Maria Kupari. language: Finnish, 125 pages, hardcover.